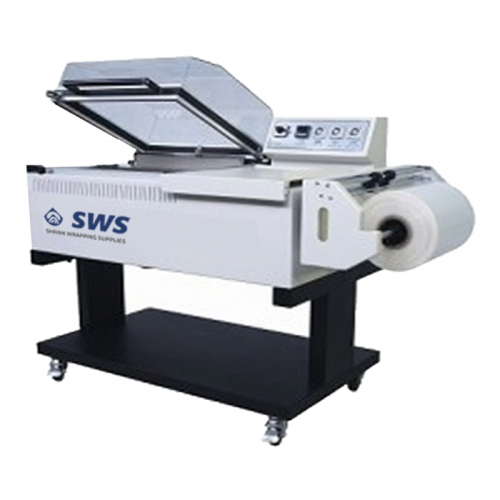 Shrink Wrapping Supplies is a leading supplier of shrink & stretch wrapping equipment in the UK. All of our shrink wrapping and pallet stretch wrapping equipment brings the latest technology and innovation to all customers in a cost effective and cashflow friendly affordable way. Now we are bringing into our mix of dedicated service the option to hire our machines. Our experienced sales team are dedicated to helping customers find the most cost effective way of bring wrapping equipment into their factory or warehouse. We appreciate that cash is essential so we are here to help you smooth out the cashflow. 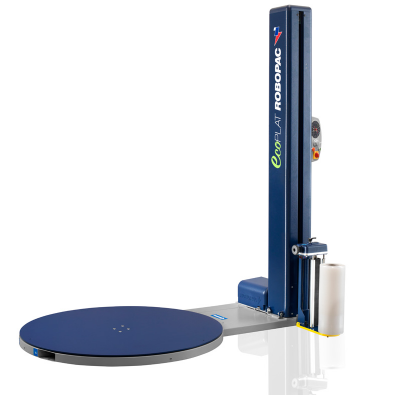 If you want us to continue to maintain and service your wrapping equipment we can easily offer a package. If you need film for the machinery too we can supply next day delivery and have extremely competitive prices. At the end of the day we believe we can offer you the most competitive package for a machine or pallet wrapper, if we cant please tell us and we will try and do something about it !!! Typical Machines that we will soon be offering for hire can been seen below.